Multi-User Swings are double the fun! 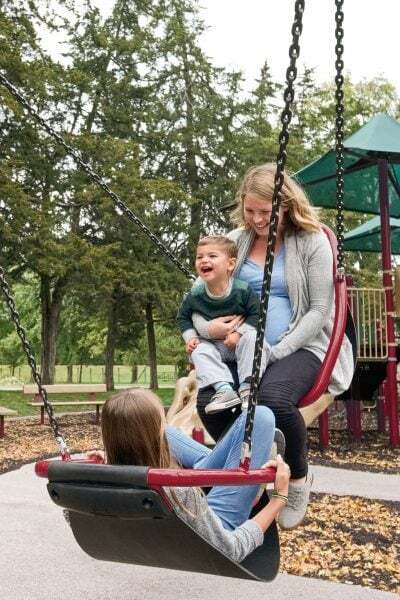 This two-seated, face-to-face swing delivers a great way for friends, siblings, parents and grandparents to all enjoy swinging time together. Even more, it’s easy to access for individuals of varying abilities. 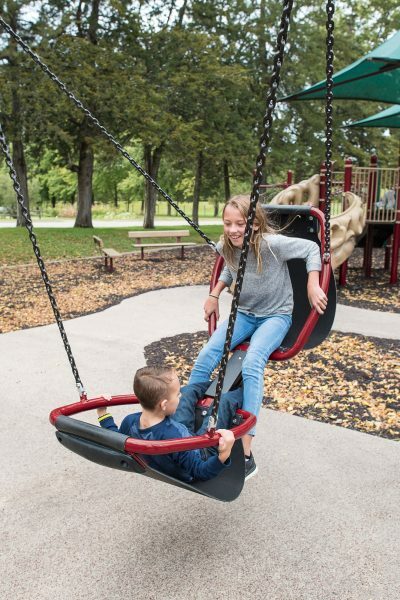 Click here to request more information on the Friendship™ Swing!